President Muhammadu Buhari on Thursday sent a list of forty-seven ambassadorial nominees to the Nigerian Senate for confirmation. 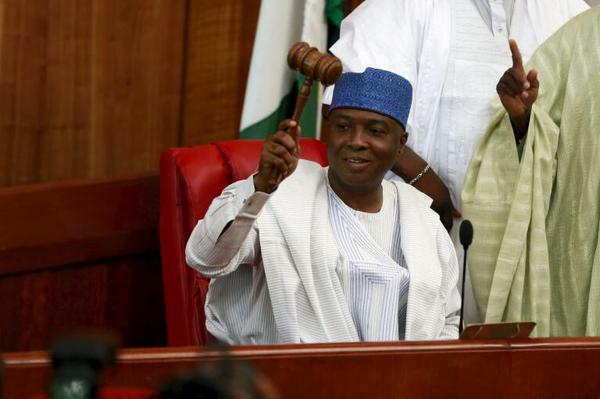 Senate President Bukola Saraki made the announcement during a Senate plenary session on Thursday. The names were contained in a letter which was sent to the senate and read on the floor of the upper legislative chamber by Senator Bukola Saraki. The Senate, however, has confirmed the 47 Ambassadors nominated by Buhari to head Nigeria’s missions abroad.